Need a step up or a place to rest your foot? 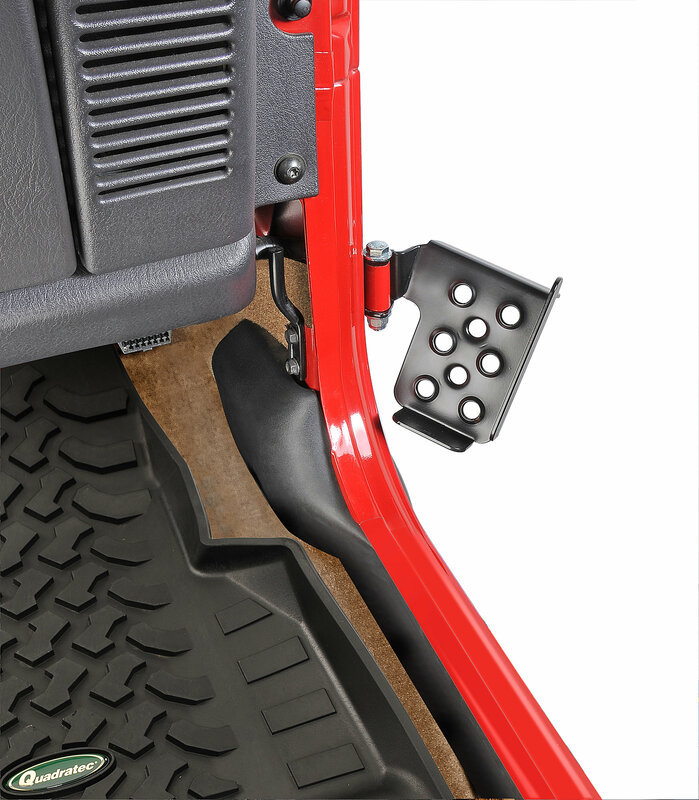 Mountain Off Road's exterior door pedal fits on the hinge of the door when you take your doors off! 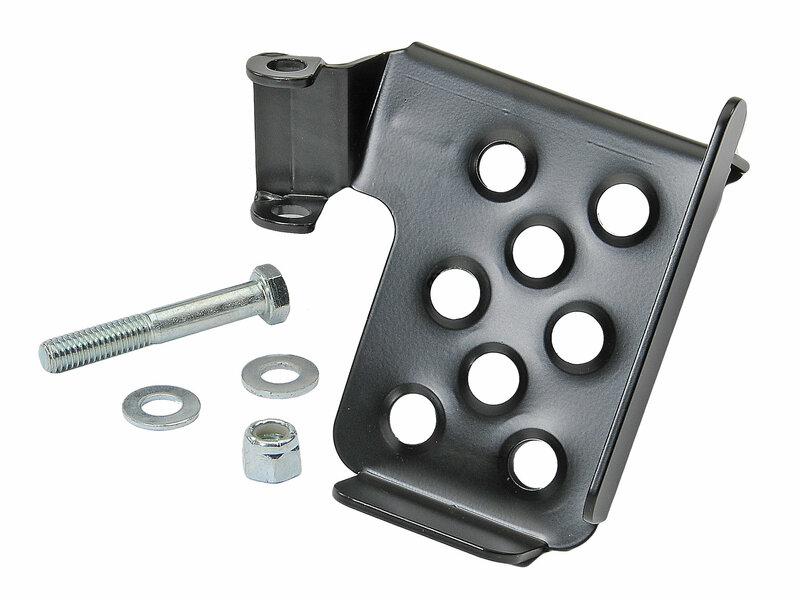 Easy to install, and powder coated black for durability and visual appeal. Sold Each.